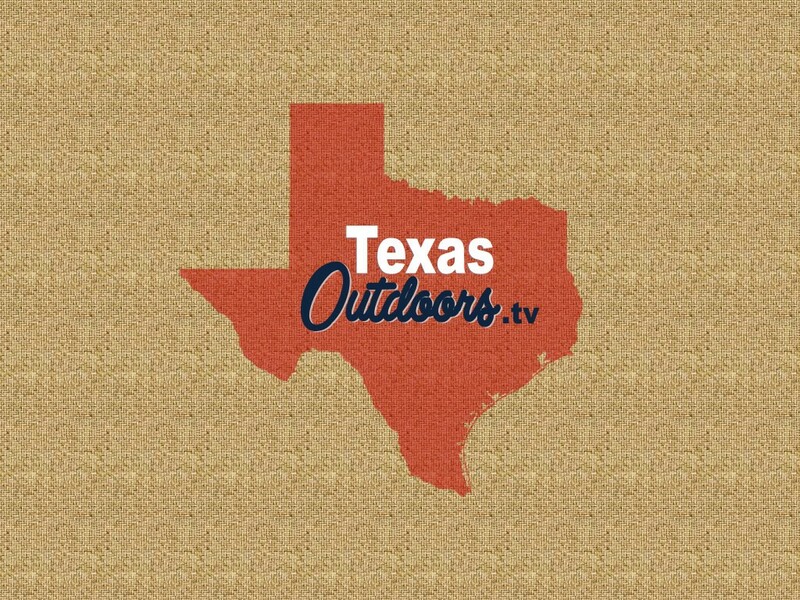 TexasOutdoors.TV is a fantastic name for outdoor activities in the Lone Star State. Create a content-rich channel with videos and articles about hunting, fishing, camping, gardening, sports and more. If it can be done in the outdoors in Texas, TexasOutdoors.TV is the domain to own!